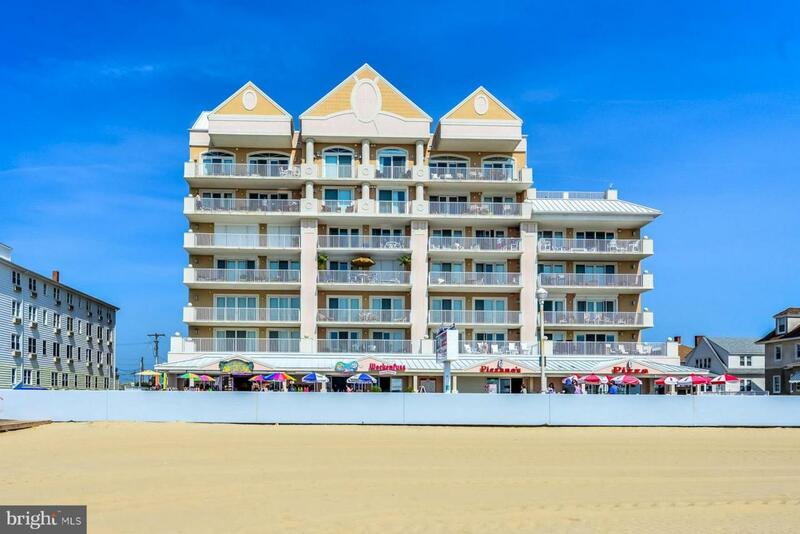 One of the single most sought after Ocean Front Properties on the Boardwalk.....Watch the sun rise over the Atlantic Ocean from this panoramic END UNIT.... AND, the expansive Ocean Views are joined with a spectacular southern exposure as well..... 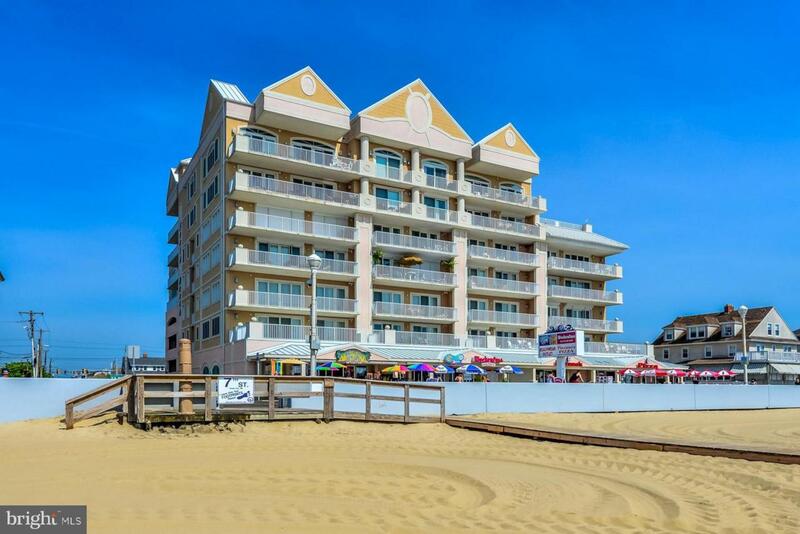 This convenient third floor location is just the perfect height to see across the wide sandy beach, right down to the ocean,... as well as all the wonders of Ocean City and it's famous Boardwalk...... The secured and enclosed entryway has two private parking spaces right at the elevator..... 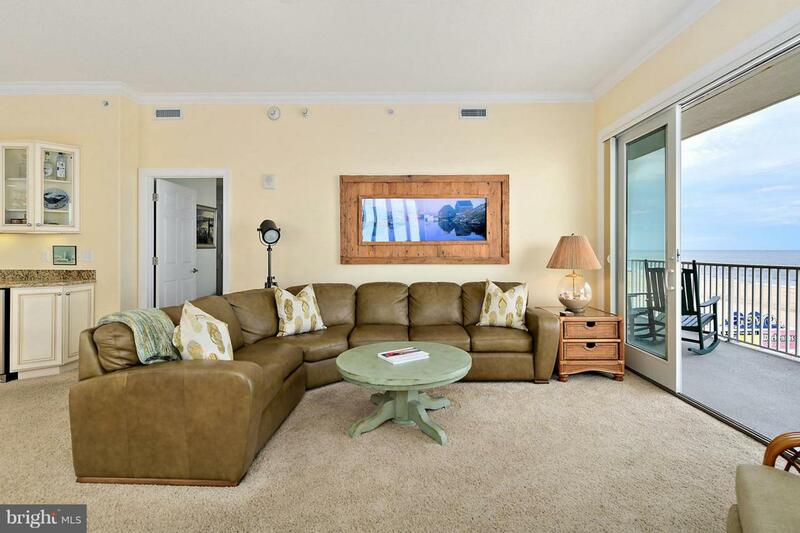 This huge, "barely used" (and NEVER RENTED) unit has everything you would expect in a premier Ocean Front Property....Three extremely large master bedrooms with three full baths.. a huge waterfront entertaining area perfectly situated right off the spacious, open kitchen & dining area...Even a gas fireplace for those fall weekends.... Super, ocean front balcony across the entire unit....all with that Direct Ocean View....Everything professionally decorated & fully furnished......Actually, so much better than new... OPEN.... SPACIOUS ...& BRIGHT ...are what you'll experience when you first walk in...... Amazing storage space... fabulous walk- in closets.. full size washer & dryer in private laundry room...HUGE indoor and outdoor pools , plus fitness center .....AND, again...THIS PROPERTY HAS NEVER BEEN RENTED..... 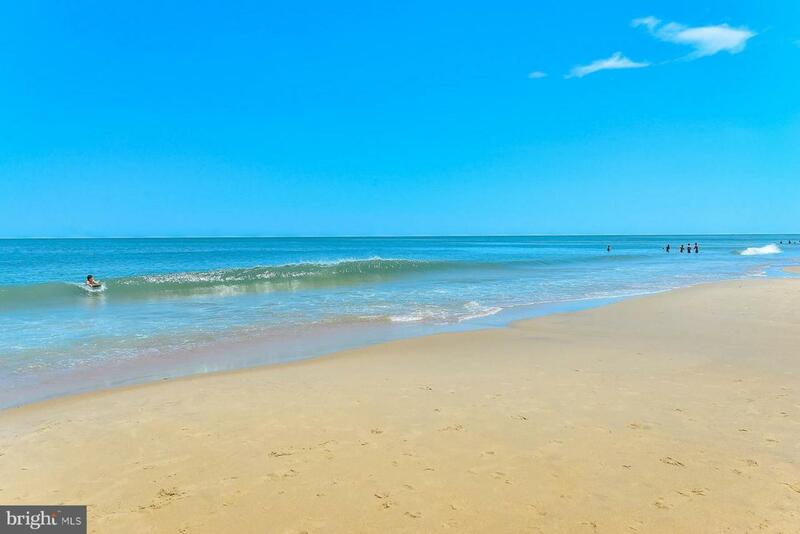 In fact, it has only been VERY SPARINGLY AND LOVINGLY USED by the owners.....It is in perfect condition........Beautifully & completely furnished and ready for you to move right in......You really can't believe how special this end unit is until you're there...Come on down !!!! !